I am not going to be one of those crazy couponers that post 24/7 about how they got a ton of items for next to nothing. What I WILL do is just share a little glimpse of how I got all of these items (over $90 value) for only $20. Diapers – these are always one of the easiest items to get at a great discounted price, usually at a drugstore. I have never purchased diapers at full price because there’s absolutely no need to. They are usually $12.99 full price – every couple of weeks they go on sale for $8.99, for some people that’s good enough. This week I purchased them for $8.99 each ($26.97 for 3), I had three manufacturer coupons for $5.00 ($21.97), PLUS, between two apps I mentioned here, I saved an additional $4.50! I got away with three packages of diapers for $17.47 (about 14 cents per diaper depending on the size). This is a great time to stock up on the next size of diapers or prepare for another baby for the future (or buy them for a friend)! Tissues – when did these stupid pieces of cotton get to be SO expensive? I find it difficult to find a good sale on these babes. They were on sale 2/$3 – I then used $0.25 coupon, each box was $1.40. Toilet Paper – Another item, along with Paper Towels, that I just hate handing money over for! TP and PT were on sale for $5.99 each, $0.20 manufacturers coupon for a total of $5.29 (88 cents per roll). Desitin – Can you ever have enough? Especially when Daycare somehow seems to go through a tube every other week! These were Buy One, get One 50% off – $8.49 each – $12.74 for 2, $1.50 manufacturers coupon off 2, $10.73 for 2. Shampoo + Conditioner – You can get S+C for rock bottom prices if you shop the sales, and use every coupon you can find! L’oreal was $4.99 each, with $4 Manufacturers coupon, $5.98/2 plus $4 ExtraCare Bucks for buying 2 which made these $0.99 each. Colgate – Toothpaste is another little guy you can usually get for free and sometimes MAKE money off of. This was $3.49, $2 manufacturers coupon and $2.50 coupon from the kiosk put $1.01 back in my pocket AND I got $2.50 ExtraCare Bucks for next time. Razor – This was neither needed or wanted; however, Gillette sent me a coupon to try the razor or FREE (a 12.99 value). Visine – I needed this; although I did have $1.00 manufacturers coupon. Aside from the above, I had a store coupon for 10% off the entire order ($2.70 was applied), $5 off $15 coupon which was sent to my email. I also went shopping last week for some deals and had $28 in Extracare Bucks from that order, bringing my grand total before tax to $22.29. 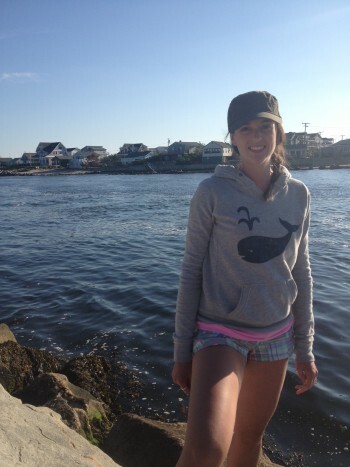 This entry was posted in Uncategorized and tagged Coupon, Prep, Sale on May 24, 2016 by Danielle Laroche. I wanted to share a couple ways I save money other than store fliers and manufacturers coupons. While those options are great way to plan meals and save money I also use a couple Apps on my phone to boost my savings even more. There are LOADS of Apps that you can use to save money, some require the savings to be loaded to your account and then scan the phone or card prior to checking out and others only need a snap of your receipt. I stumbled on one through a magazine article years ago and have stuck with it ever since. 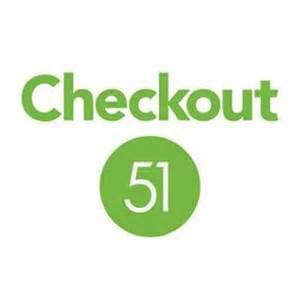 I average $0.25-$1.00 a week using Checkout21 since the product options are not items I typically buy, but something is better than nothing, right? 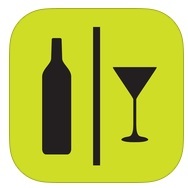 The second App, a little different, is for savings at liquor stores and restaurants. When I was on the hunt for Tequila a few weeks ago I ended up frozen in the aisle looking at 15 different kinds ranging from $20-$80+. Since I’m really trying to stay within budget lately (but trying NOT to skimp on taste) I opted for the brand that had a $4 rebate associated with it (didn’t hurt that it was the “Manager’s Pick” as well). bevRAGE (use code YXGNQMLO)is currently my newest app-session!! I grabbed tequila and wine (decent wine I might add) and got $6 put right back into my pocket. I like this app because not only does it have deals within the store, but there’s also an option for money savings at restaurants and bars. For example, in my location (which is where the deals are based), if I have an Absolute Vodka Cocktail, I can cash in on $4! Budweiser Draft = $3. Be sure to check it out regularly as the deals are constantly changing. I would love to hear about apps that you use? I also know of Cartwheel, and ibotta, but I hardly ever go to Target so I don’t even have the app. Do you? Do you like it? Many savings apps have bonuses for signing up, and an additional bonus when you make your first purchase within 10 days! Free. Money. This post was done entirely by me and I was not paid to talk about any of these apps. 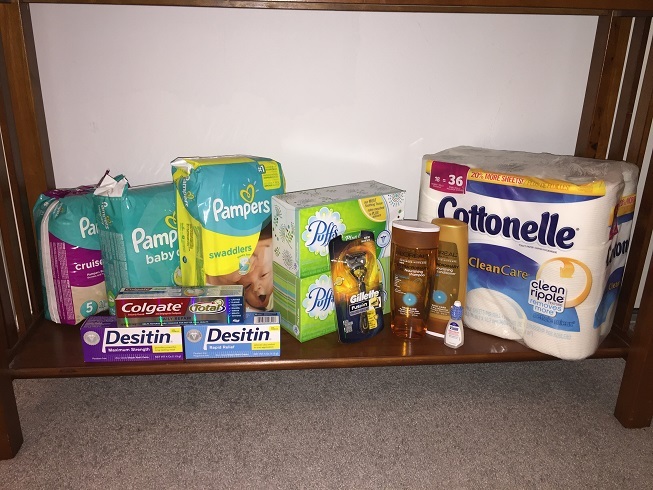 This entry was posted in Uncategorized and tagged Coupon, Couponing, Saving Money on May 17, 2016 by Danielle Laroche.